As announced during the Budget statement, the road to quality growth will not be painless. Singaporeans and foreigners alike have to swallow the bitter pill. However, some reprieves will balm the sting. In YA 2013, for example, an individual will find his tax burden lowered, whether he is a worker or company owner. As we approach the personal tax filing season, we’d like to share some tools and tips that will help you better understand your entitlements based on your residency status. 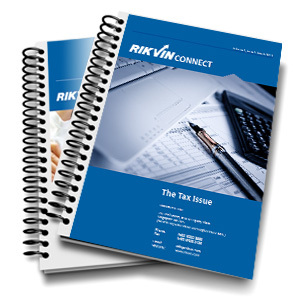 Want to calculate your personal taxes this year? Rikvin App now available for Android!